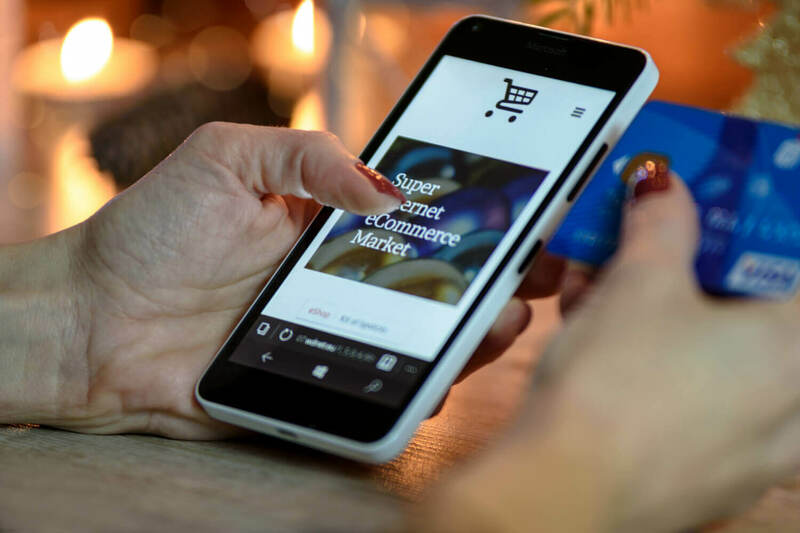 It’s hot outside, but everyone in e-tail & social commerce knows that now is the time to start planning for the holiday shopping season. You’re probably also well-aware that it’s much more cost-effective to retain existing customers than it is to acquire new ones. That’s why you need to use your customer loyalty program to both nurture repeat shoppers and to target your most loyal customers. Indeed, holiday loyalty program marketing should be an essential part of your year-end strategy. 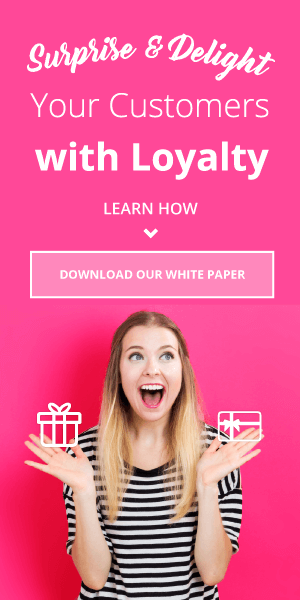 In this day and age, a good loyalty strategy should move far beyond mere points for purchases, or running double-points promotions during the holidays. 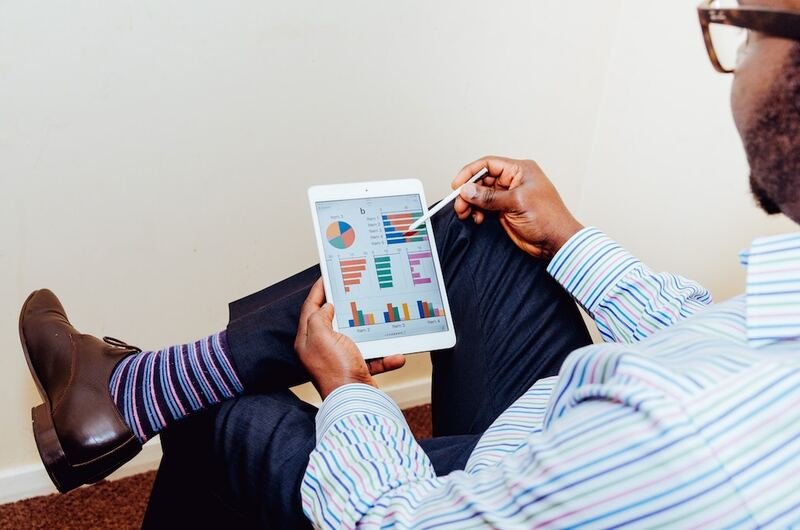 You should use your program to incentivize advocacy for your business. 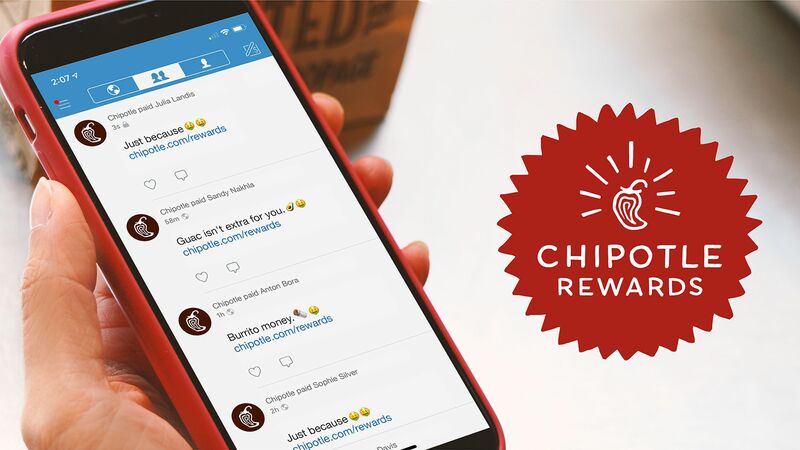 That is, reward your customers with points for doing things like referring friends, sharing photos, writing reviews, participating in contests for Instagram, FB and more. 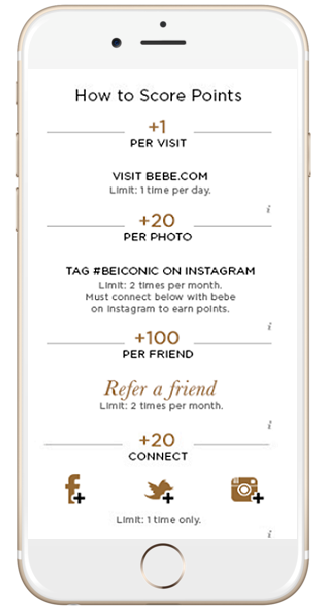 Annex Cloud client Bebe rewards shoppers for purchasing, referring friends, hashtagging photos, and even visiting their website! 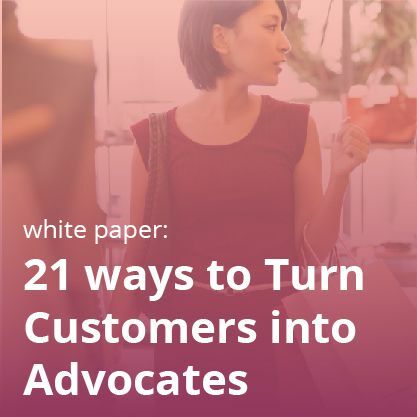 Your loyalty program–which is already a treasure trove of data–will you even more useful information about your customers when you tie in these advocate marketing actions. You’ll be able to figure out who’s returning to buy, who’s rooting for you on social, who’s sharing your brand over email, and more. This information is particularly helpful around the holiday season, when competition for a share of shoppers’ wallets is so fierce. That said, let’s look at 12 ways you can take your loyalty program above and beyond this winter. 1. Create a dedicated holiday website and give users points for visiting it. Similarly, you could also give them points for visiting a specific section of your site that has holiday content and promotions. Saks Fifth Avenue did an immersive and exciting standalone holiday site last year. If it had loyalty worked into its strategy it could have done even more! 2. Run a special Visual Commerce campaign for the holidays, and reward users with points for contributing. Perhaps ask for images and videos of your products being given as gifts, with a hashtag like #ChristmasMorningWithBrand or #AVeryBrandHanukkah. Save these images for promotional efforts next year, too. 3. On your checkout page, highlight the fact that registered users get points. 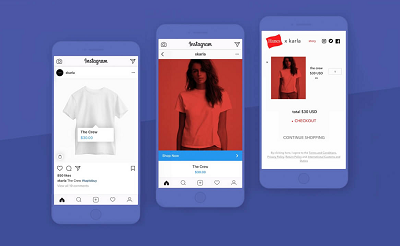 Remember, 53% of all US retail mobile revenue comes from guest users — use your holiday loyalty program marketing to hit two birds with one stone and scoop up some of this data! 4. Reward users for creating and sharing holiday wish lists. Give them more points if someone on social media clicks on the list and/or ends up buying. Anthropologie did a wishlist initiative on Instagram last year and randomly awarded participants with prizes. If you do a contest like this through a loyalty program, it’ll be much easier to track and manage. 5. Identify, segment, and email your customers by variables like average order value, location, actions taken (e.g. customers who’ve reviewed products or shared photos), and so on. 6. Segment your customers by points standing, and tell them how they can earn enough points by purchasing or taking special holiday actions in order to get to their next reward. 7. Send a points standing email to customers right before your shipping cut-off date. 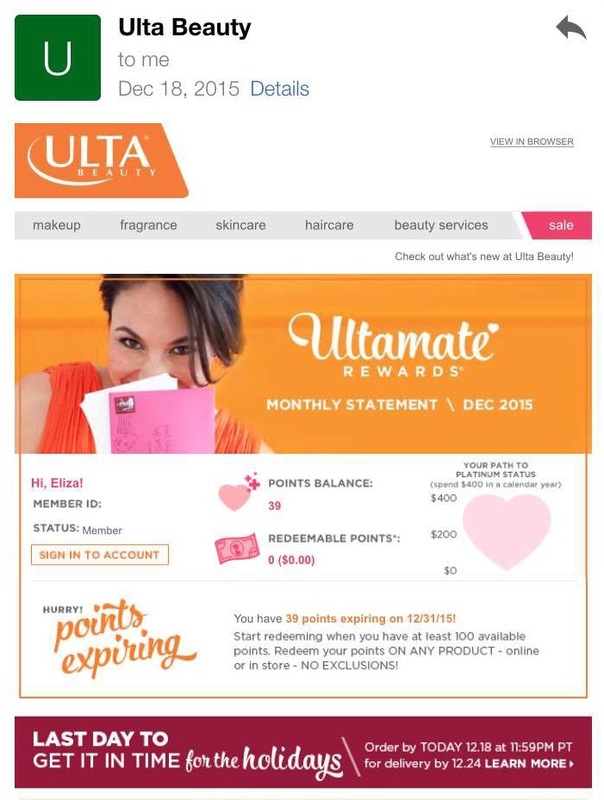 Ulta Beauty added a shipping deadline reminder to their December points statement email last year. 8. Use your program data to identify your biggest spenders, most frequent purchasers, and most vocal advocates, and then throw a holiday party for them. 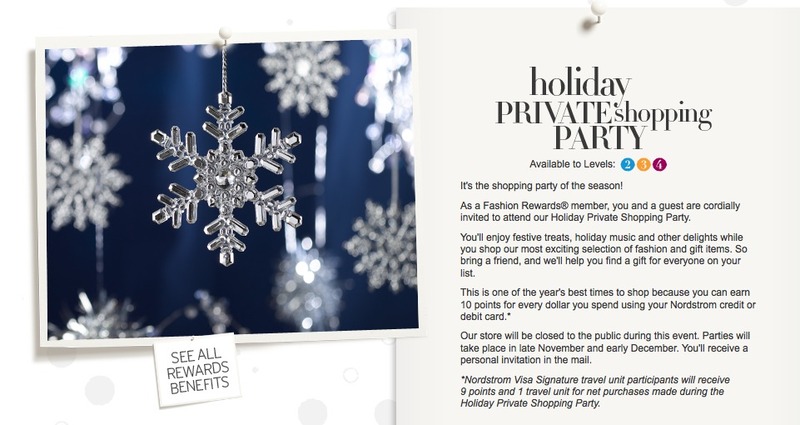 Nordstrom throws holiday parties for its loyalty program members. 9. Give your loyalty program members early access to your holiday sale, or to new products. 10. Use your holiday loyalty program marketing to push sales and/or abandoned carts into Q1 with segmented emails. Remind users of all the points they accrued over the holidays and show them how to spend them in the new year. 11. Analyze your data to discover what types of shoppers responded to these strategies. How did your big spenders interact with your loyalty program? How did your advocates share your brand? 12. 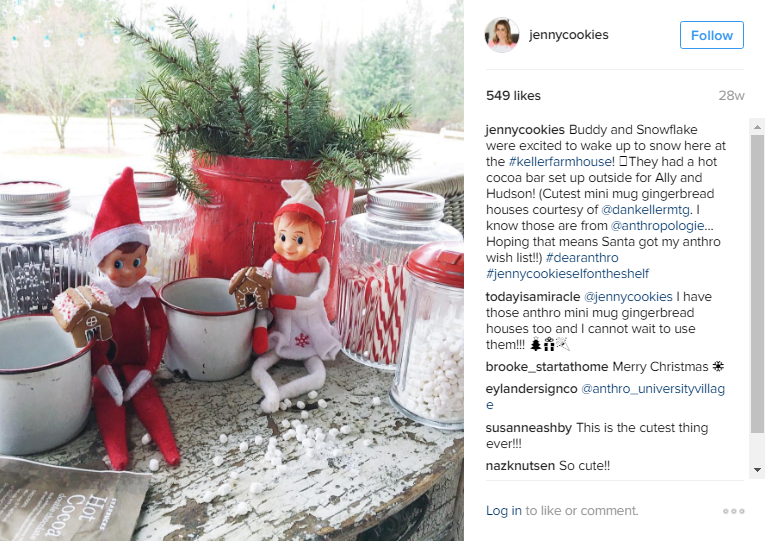 If you ran a Visual Commerce campaign during the holidays, email out some photos to your loyalty members and to the contributors to thank your them for spending the holidays with you. With any luck, your loyalty program will be the perfect holiday present for both you and your customers!